California Gov. Jerry Brown vetoed a bill late Sunday that would have, among other things, capped payments at lower Medicare rates for dialysis facilities that have financial ties to charities that subsidize patients' commercial insurance. 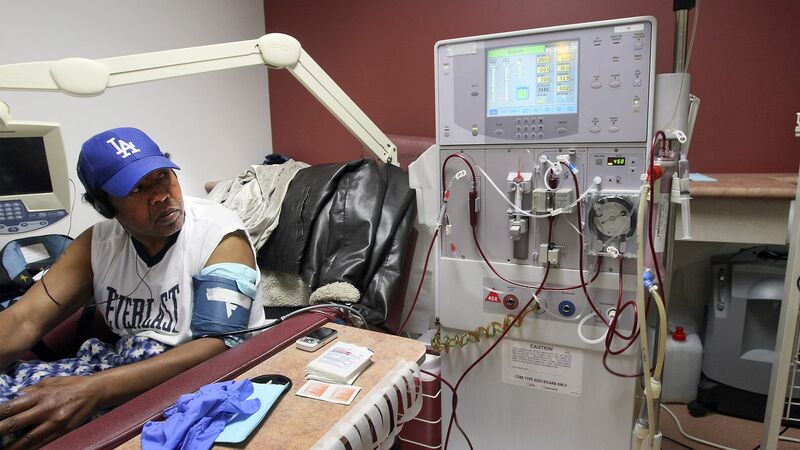 Why it matters: It's a huge win for dialysis companies like DaVita, and for and charities linked to the dialysis industry — like the American Kidney Fund, which lobbied heavily against the bill. Now the industry will look to defeat a midterm ballot measure that would place a much more restrictive cap on dialysis clinics' profits.